You’ve come to the right place if you are looking to buy a great new TV, but aren’t exactly sure where to start. Once you’ve read through our reviews, you’ll know what options are available, from 4K resolution to curved screens and more. Read through our summary of each reviewed TV to find out what options, features and technologies are available in each model. You will also find pros and cons of each TV, which will certainly help take the guesswork out of your search. Once you have all that great information, keep reading to see our recommendations for the best 60 inch TVs money can buy. Thanks to our detailed reviews, you will then have all the information you need to make an informed decision and make sure your hard-earned money gets the best TV for you. The All new Vizio M-Series is a new model and is in a world of its kind. 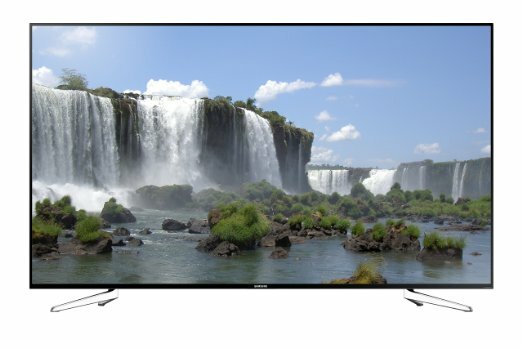 If you are looking for a best budget 60 inch TV, this is a grand solution you can purchase without breaking your bank account. 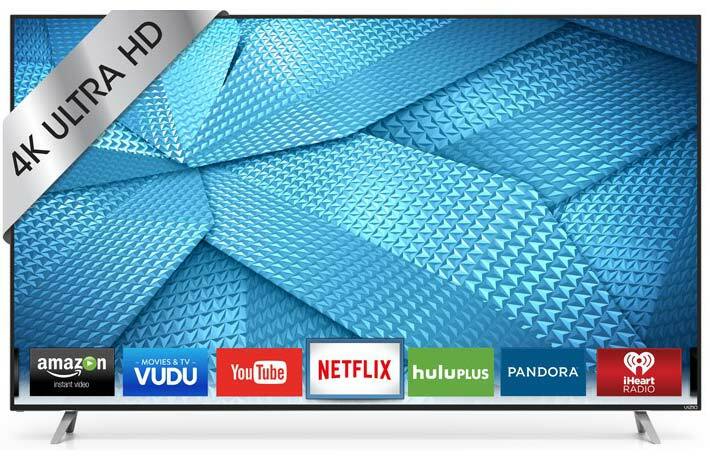 It is manufactured and presented by Vizio, the maker of the top selling UHD TV. Content streaming has never been easier and quicker like you would witness in 4k Ultra HD. With the inbuilt of VIA Plus and Dual band Wi-Fi, you will enjoy every detail possible with a smart TV. You can enjoy a variety of your favorite apps easily. The presence of a simplified app home and app launcher also gives more value to this elegant TV. Streaming of your favorite content and Internet radio has never been easier. The latest apps are all in one place. What’s more? You can browse content on your phone or tablet and play it live and directly on your Vizio smart TV. For the amount invested into this product, you have got to get a lot more value than your investment. The Samsung UN60JU7100 has a good look. Just go into any store and it’s that slim modern styling that will grab your attention every time. It is that slim, black look that fascinates. But even more interesting is the curved screen and the swivel stand that offers form and functionality. This is a new interface that gives you a full view. While the new proprietary Tizen, may not seem all that, the design is much easier to use. Yes, there are fewer buttons, but Samsung has removed the advertising apps and left the really functional ones like YouTube, Netflix, and Hulu, but the advertising apps are gone and it all works faster and easier. This great 60 inch Samsung TV offers a very quick response time because of the Dual Quad Core processor that makes up its functionality. It connects quickly to any device, to Wi-Fi or the Internet. You want a TV and you want a big one; at least 60 inches, or at least that’s what you would prefer if you can afford it. Well, then the Samsung UN60J6300 may just fit that bill. This may not be the top of the line, but it certainly works well as an option. 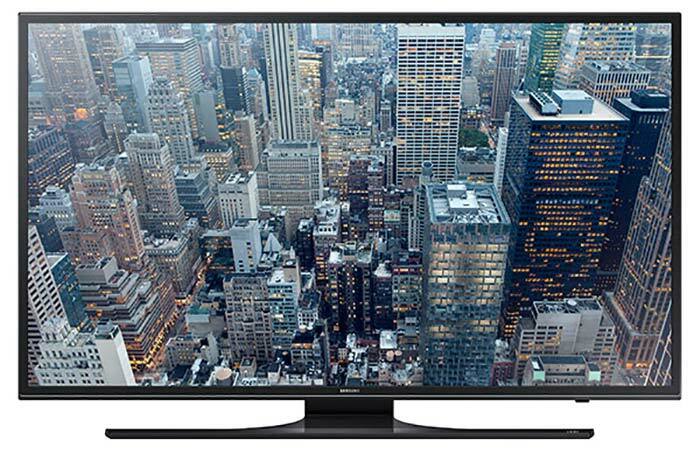 The new 1080p resolution is just one step down from the more expensive 4K resolution TVs. 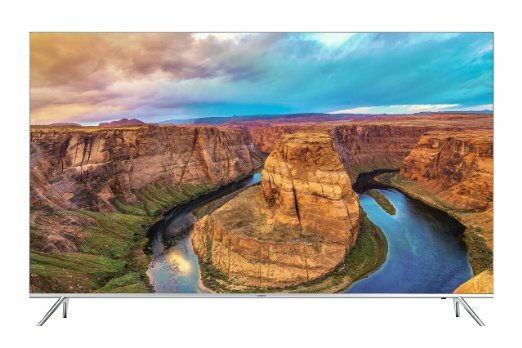 Its curved design allows for easy viewing from all sides, and it has Smart functionality that lets you share media from any device and use viewing apps such as Netflix and Hulu. 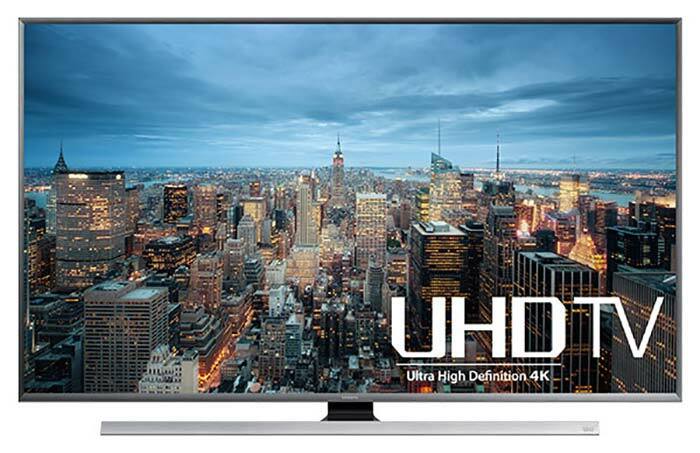 This is a cheap 60 Inch flat screen TV that has the new DLNA certified connectivity which makes it easy to connect to your other devices. The Micro-Dimming Pro is an interesting new feature that allows the TV to adjust automatically to the environment it sits in; so when the room is very light, it will adjust the contrast to offer a better picture, and do the same for darker rooms. The DLNA Certified connectivity allows you to easily connect your devices to the TV, allowing you to share your PC, tablet or phone content. Samsung has also improved the blurring of fast action sports and movies in this model through the new CMR 120 programming and the fast Quad Core processor. The J6300 Series is known for its sleek good looks, and that continues through to this model. The look is slim and black with a swivel stand that lets you move the TV towards the right or left as you need. There is good and bad news here when it comes to the Smart functionality. The new Tizen interface for Samsung works well and has a nice design allowing you to access apps from a full screen. However, it is a new proprietary interface, so some apps were removed, and others will probably be added in the future. The UN60J6300 is quick to respond. Change channels quickly and link up to your device lickety split. Connect to the Wi-Fi and share videos with no trouble at all. This great functionality is made easy with the dual Quad Core processor that comes in this Samsung. This TV comes with one video input, 4HDMI inputs for device connectivity, 3 USB 2.0 ports and an Ethernet port. TVs with a screen size of 60 inch are on more demand for living room walls where they give the ultimate look. 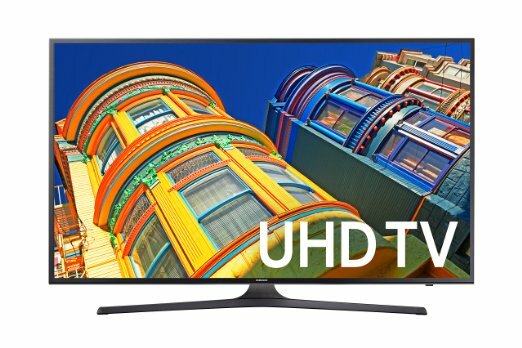 The Samsung UN60JU6500 TV is very sleek and svelte so that it seems very compact, but once you switch it on you will soon lock yourself vacantly with amazing crystal clear picture window which provides ultimate image quality. The advanced video processing technology ensures outstanding color and contrast adjustment for the device. The AllShare Play feature enables wireless access with rapid content streaming from all your compatible devices. This feature actually adds more popularity to this TV model because most of the users love to share photos, videos and movies from their Smartphone to UN60JU6500. These cool features are really pleasing; but also think if your TV is able to transfer data to your mobile device; that is amazing and this TV provides you such a type of sharing easily. So, there is no reason to leave your entertainment behind. Rather, enjoy every day with a graceful and well-designed TV set at your home. All your Internet usage is well supported by this Samsung 60″ TV including web search, online movie watching, TV channeling, as well as chatting with friends. All of these features are loaded to this single attractive and useful model of the Samsung TV series.